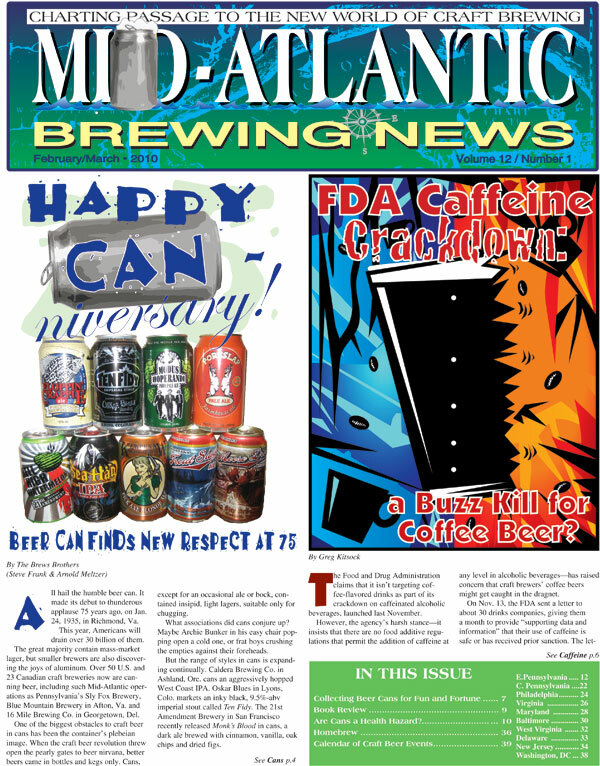 I knew that when I read in the latest Mid Atlantic Brewing News about the 50-bbl brewhouse being installed at the soon-to-be-new-again Yards, that Ybor sounded familiar from somewhere in The Brew Lounge archives. Always fun to watch how brewing systems make their way around the industry. To Collins at Earth, Bread, & Brewery? No Hop Shortage at Boston Beer Co.
Santa thinks we've been good...very good! Thank You Sir, May I Have Another Stone?